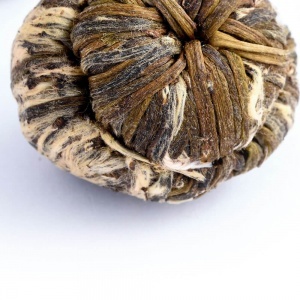 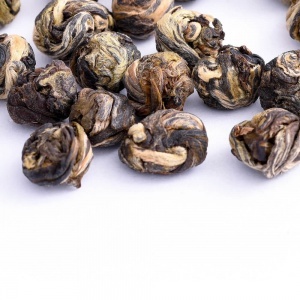 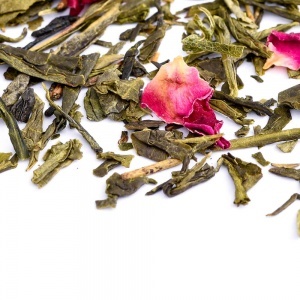 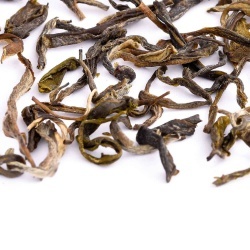 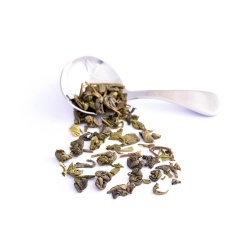 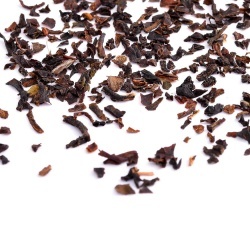 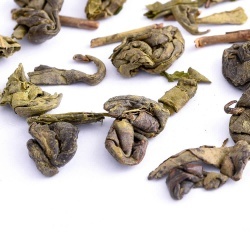 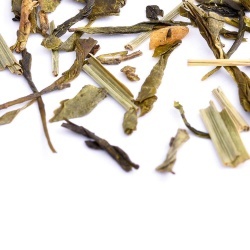 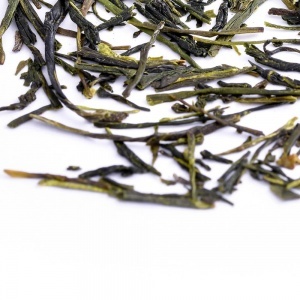 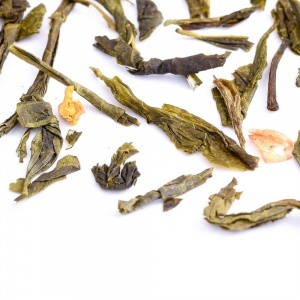 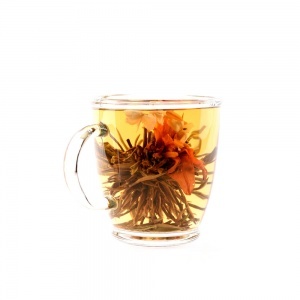 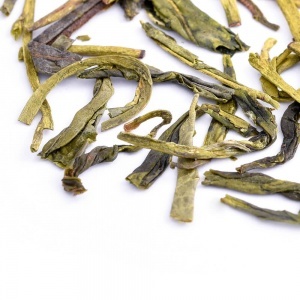 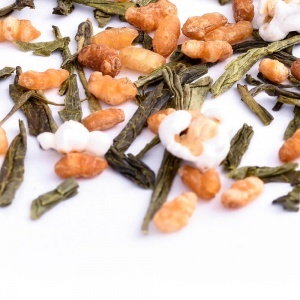 A truly invigorating tea, which combines the strength of a high-quality China Gunpowder tea with the delightful sweetness and aroma of premium peppermint leaves. 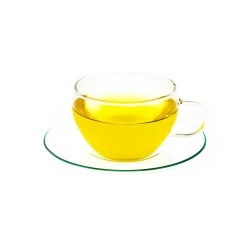 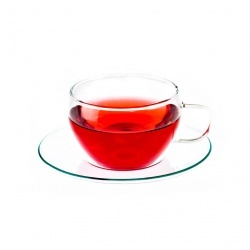 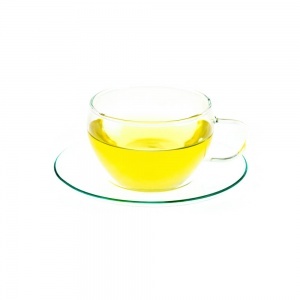 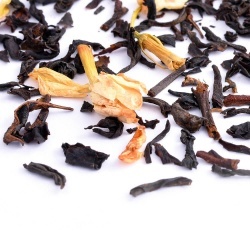 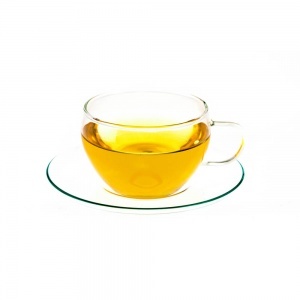 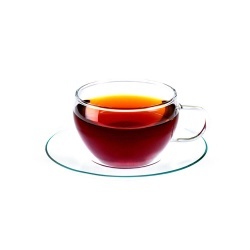 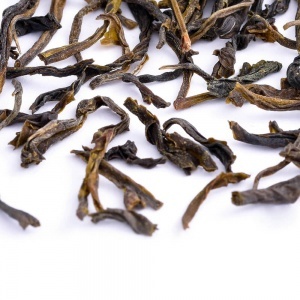 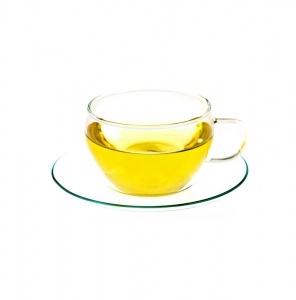 This Gold Taste Award winning tea offers a bold and stimulating, but well-balanced cup which will awaken all your senses. 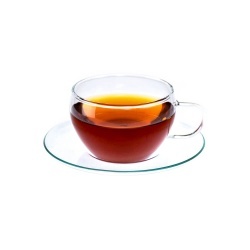 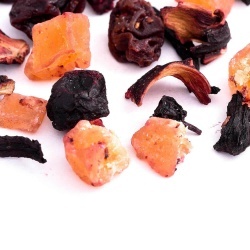 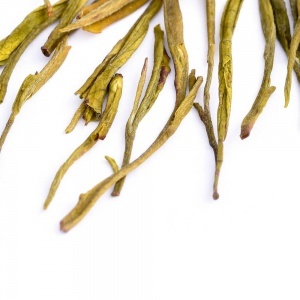 This rare and exquisite tea which is also known as the “Most Exquisite Dewdrop”, was once only drunk by Emperors !